Home Business Making money online How to Run Your Home-Based Business Smoothly? 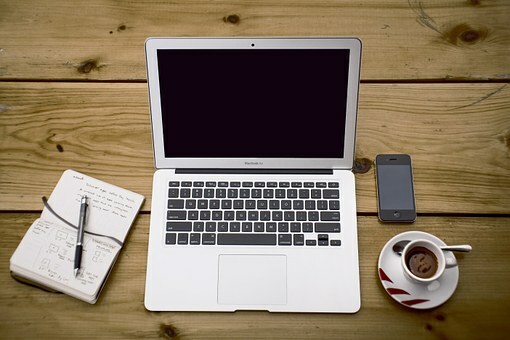 How to Run Your Home-Based Business Smoothly? 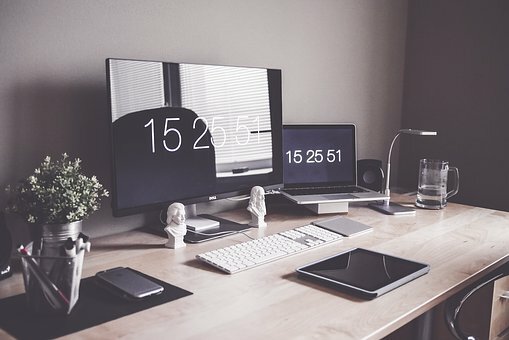 Working from home has many benefits, but if you don’t organize your business, you can easily forget what it takes to be a successful businessperson. That’s why it would be wise to have a reminder of things you must keep in mind all the time. When you’re working from home, you are free to organize your own working hours. However, you can easily get off track due to various distractions. That’s why it’s crucial that you make a plan; define working hours and tasks you have to finish on certain days. Make your own working schedule and stick to it. When you’re a freelancer, it’s very important to have access to your job 24/7 because that’s how you will be able to reply to potential clients’ enquiries even if you are at the market, buying groceries! Therefore, don’t keep your business data only on your hard drive. Store it on a virtual exchange server, protect it with a password and you will easily find all the necessary information whenever you need it. If your business is home-based, then you are probably managing many different job positions by yourself. That’s why you should consider learning the basic skills of running a business from the warmth of your home. For starters, learn more about managing finances. You don’t need to become an expert, but you should be able to read a profit-and-loss statement, a balance sheet and pro-forma cash-flow projections. 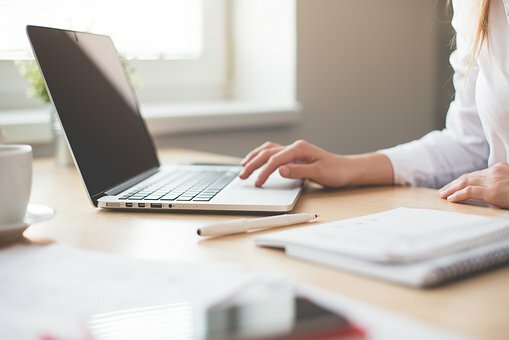 One more thing that you should learn is how to resolve some small technical problems like how to install and uninstall programs from your computer. 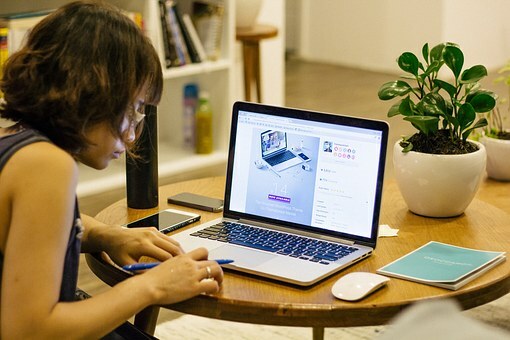 You don’t need to spend a fortune on your home-based office, but you should pay attention to the basic assets you’ll need to run your business smoothly. First of all, think about your spine – it wouldn’t do you good to work long hours in front of your computer in an uncomfortable position. That’s why you must invest in a comfortable, ergonomically-correct chair. It may sound crazy to you, but you should also consider replacing your chair with a Pilates ball while you are working on a computer. Of course, it’s not recommended to sit on it for eight hours, but 20-30 minutes won’t hurt! 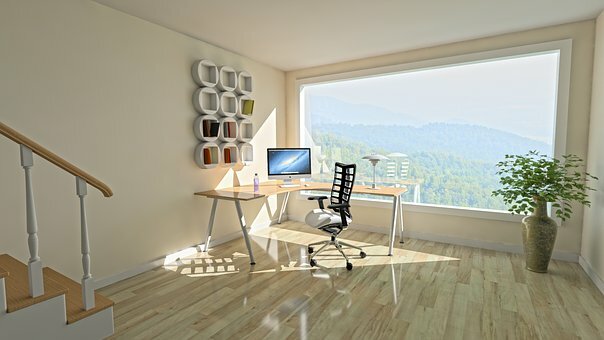 You will spend a lot of time in your home-based office and therefore, it should be appealing to you. That means you should paint the walls in your favorite color, ensure that there is enough light in the room (both natural and artificial), and get the appropriate kind of storage for your documents (drawers, boxes, folders) so your desk wouldn’t be messy all the time. Also, don’t forget to add a touch of inspiration – frame a few photos of your loved ones and put a picture showing your favorite quote on the wall. Finally, don’t forget to get some rest and spend time with your family. Don’t work yourself to exhaustion and remember to eat and drink while you are working. Working from home requires a lot of organization, but once you manage it, the world will be your oyster.